Friends, this is Jashmi again. In a moment I am going to share with you exciting details about the Oriflame catalogue for August 2018 but first I am happy to share with you my experience of my free trip to Denmark and Sweden from Oriflame. It was a new experience for me and my husband. It was really exciting. Check out some of my pics on my Facebook page. I have put the link to Oriflame Online and PDF catalogue on my Facebook Page as well so click on like and stay up to date with latest information on Oriflame. August is the month of new beginnings. This is what we do in Oriflame! Check this video for Oriflame August Catalogue 2018 - All Pages are Ultra HD and you can see the special offers for Independence Day & Raksha Bandhan too! August is a special month. There is so much excitement for Oriflame August Catalogue that I am getting calls from Oriflame consultants and customers for Oriflame Online Catalogue. 1 good news is now with Oriflame beauty App we can also place order. Its fast and all smart phone users will love this. There is something about this catalogue that I am flooded with calls and whatsapp messages from all over India. What do you think? Many people want to buy Oriflame Products and give gift to their loved ones this month due to festivals like Raksha Bandhan. If you want you can also download pdf copy of Oriflame Catalogue. Once you download the Oriflame catalogue in PDF format, you can easily share with your friends on whatsapp and other social media. You can call me if you wish to get consultation on following things and order products from me. If you have a good enough order I can give you some discount as well. 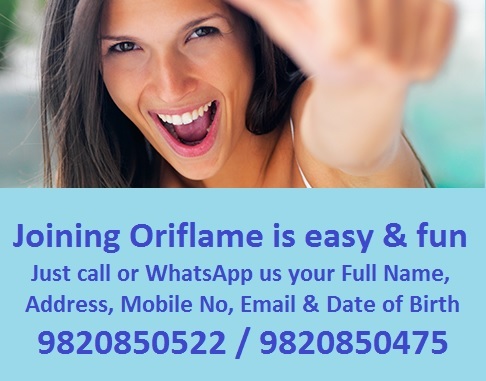 You can order products from Oriflame Online Catalogue August 2018 by WhatsApp on 9820850522. Buy Products worth Rs.1000 & Above from August Catalogue & get free Home delivery. Want to join Oriflame and become a Manager? Yesterday my phone was ringing till 11pm and my battery had totally gone. Today I will be in my Office and continue with business planning session for those who want to become Manager in Oriflame. It will be on phone so if you are interested just whatsapp me on 9820850475. 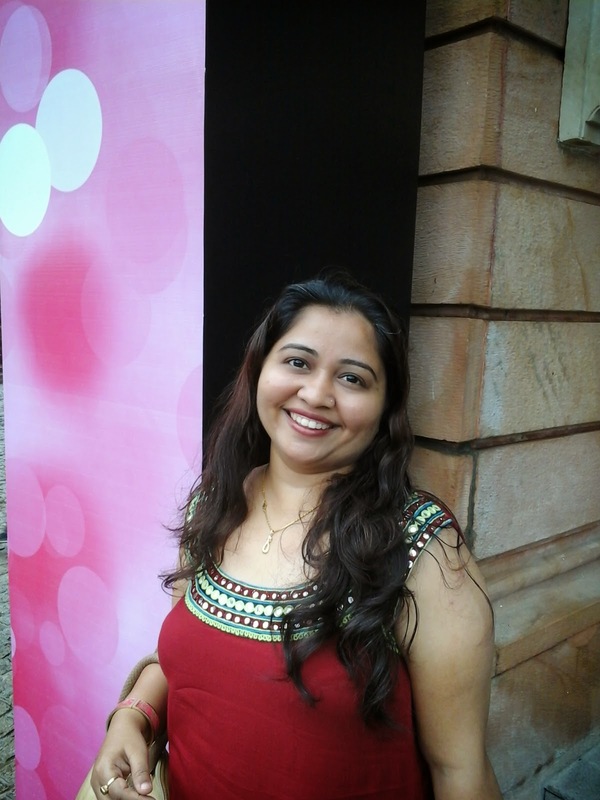 Congrats to Mamta, Vasudha and Trupti for becoming Manager in Oriflame last month. If my phone is busy please call or whatsapp Sachin on 9820850475.